Yodeling Kid Famous on Spotify Just Look At My Numbers!!! 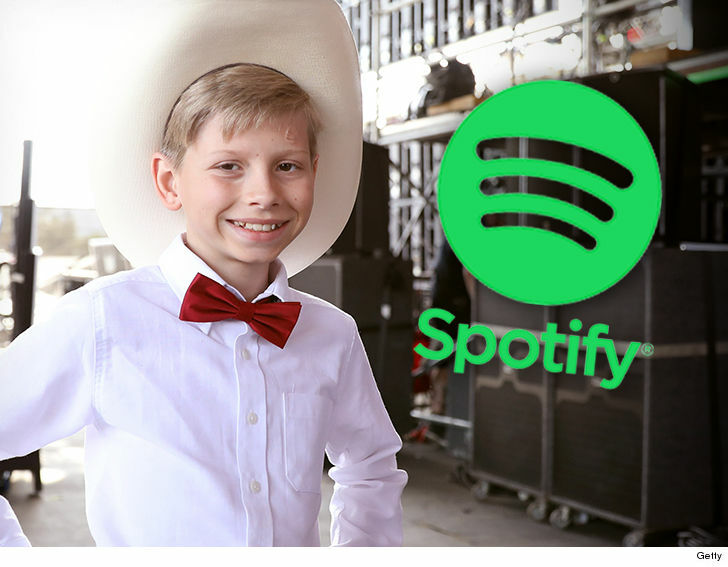 Yodel Kid's taking more than just country music by storm ... the kid's officially a global superstar and he's got enormous Spotify numbers to prove it. 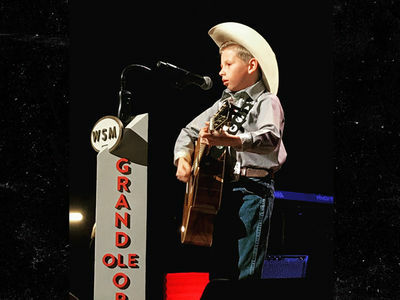 11-year-old Mason Ramsey -- the boy who became famous after yodeling at a Walmart in Illinois -- racked up more than 600k streams on the giant music streaming service after his "Famous" single dropped Friday. And those numbers only swelled over the weekend -- as of Monday, Mason's got a whopping 2.13 million streams (and counting) to become the most-streamed country song globally on Spotify. What's more impressive ... we're told Mason's global success has also boosted Hank Williams' "Lovesick Blues" by more than 2,000%. It's the song Mason yodeled last month during an impromptu performance that set the internet on fire. 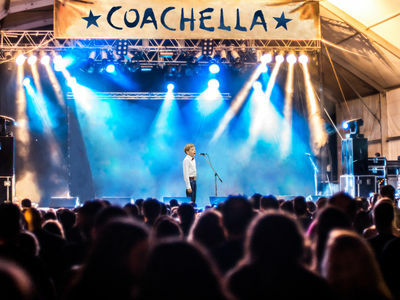 But that's not all ... After killing it at Stagecoach, Mason's also now No. 1 on iTunes in the good 'ol US of A and in the UK for country music.